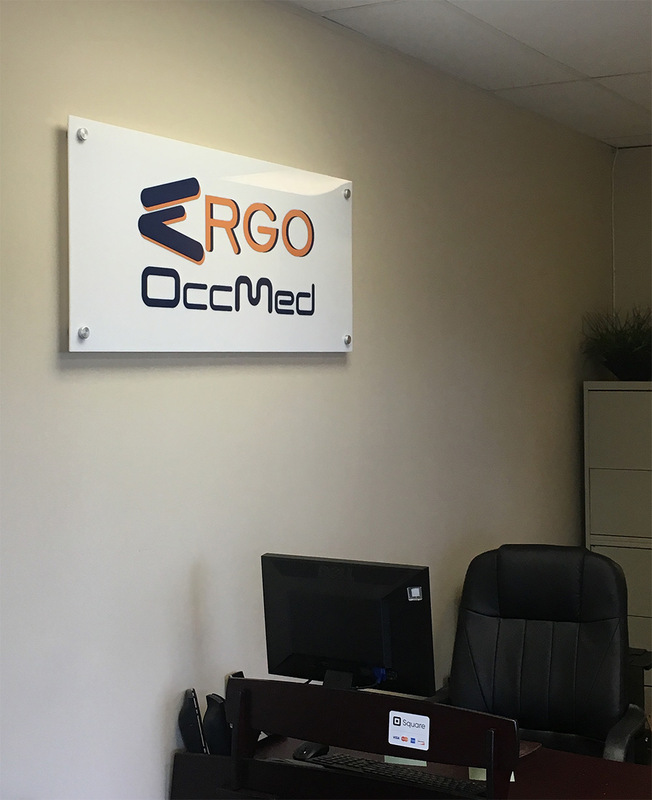 Ergo OccMed is a privately owned physical rehab clinic staffed only by highly trained and licensed therapists. With over 50 years of combined experience, we are dedicated to providing quality patient care and returning you to full function as quickly as possible. Located in Southwest Washington, DC, we are conveniently located within minutes of Bolling Air Force Base, the new DC Homeland Security Campus and National Harbor. Our personalized, one-on-one approach to treatment is what makes us unique. Your Ergo therapist will customize a treatment plan based on your needs and abilities and then see you through it. No need to worry about seeing a different therapist on each visit, our patients enjoy the benefit of working with the same therapist and says it accounts for their rate of progress. We pride ourselves on working closely with your physician to determine the best comprehensive treatment plan and goals. Our clinic offers a wide range of outpatient services in three areas of therapy. To see a full list of services, please visit our Services page.